The Supreme Court issued notice on Vijay Mallya’s plea but refused to stay proceedings before the Mumbai special court. New Delhi: The Supreme Court Friday issued notice to the Enforcement Directorate (ED) on industrialist Vijay Mallya’s plea challenging the ongoing proceedings in a Mumbai court to declare him as a fugitive economic offender. A bench comprising Chief Justice Ranjan Gogoi and Justice S K Kaul sought the probe agency’s response on the plea. The ED moved the special court seeking to declare the London-based industrialist a fugitive economic offender under the Fugitive Economic Offender Act 2018. The apex court issued notice on Mallya’s plea but refused to stay proceedings before the Mumbai special court. The Bombay High Court recently dismissed Mallya’s appeal. The industrialist has filed an appeal against the high court order. Under the provisions of the Act, once a person is declared a fugitive economic offender, then the prosecuting agency has the powers to confiscate the accused persons’ properties. The special court had on October 30 rejected Mallya’s application, following which the liquor baron approached the high court. Mallya’s counsel had told the division bench that his pleas should not be misunderstood as a ploy to run away from proceedings. “We are also anxious to clear dues and to see to it that creditors get their dues back. We don’t want properties to be seized by the Enforcement Directorate, which would then hamper process of clearance of dues,” his counsel had said. The high court, however, had said it was not inclined to grant any relief. 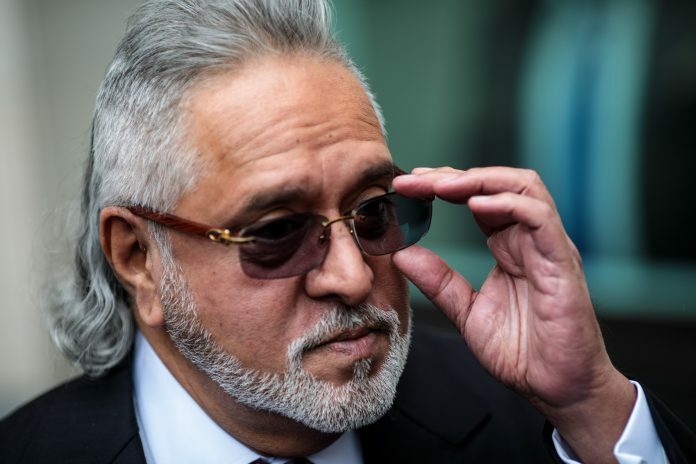 “The application has been filed at the threshold and at a very premature stage when the lower court is still hearing the prosecuting agency’s request to declare him (Mallya) a fugitive economic offender,” the court had said in its order.